Aqua-Hort systems implement a controlled electrolytic fertilisation of copper and an electromagnetic water treatment to nutrition water. 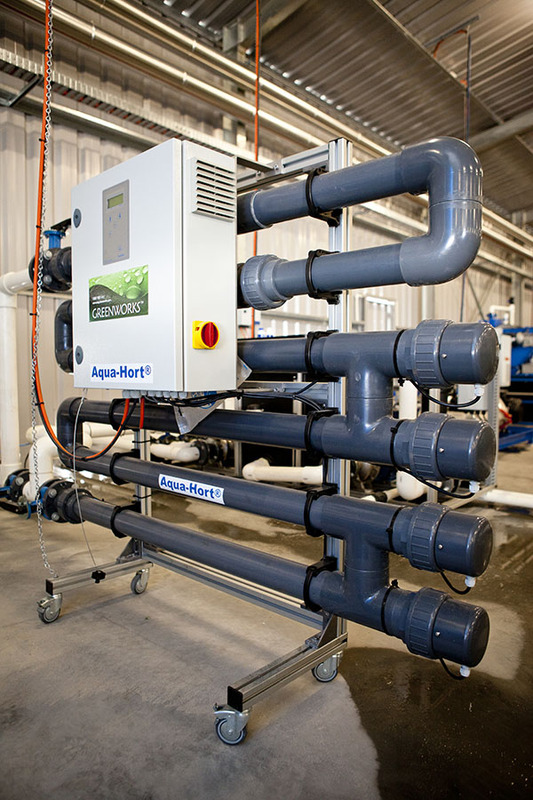 Danish State Research Station, Aarslev, has contributed to the basic ideas and principles behind the operation and construction of Aqua-Hort systems. Copper ions produced by the Aqua-Hort system are highly charged and easily united with negatively charged particles, such as fungal spores and organic particles. The positive side effect of these charged ions is the control of bacteria, algae and fungal spores. The electromagnetic treatment increases the effectiveness of the copper ions on pathogens. It has been known for a long time that a controlled level of copper ions in the water supply can considerably contribute to the prevention of fungal attacks – especially Pythium and Phytophthora. These two destructive fungi form zoospores that are spread in watery environments. Laboratory studies show that the zoospores are killed instantly when exposed to Aqua-Hort treated water. The bacteria Xanthomonas, Agrobacterium, Ralstonia, Erwinia and Clavibacter are also killed when exposed for 2-4 hours with Aqua-Hort treated water. 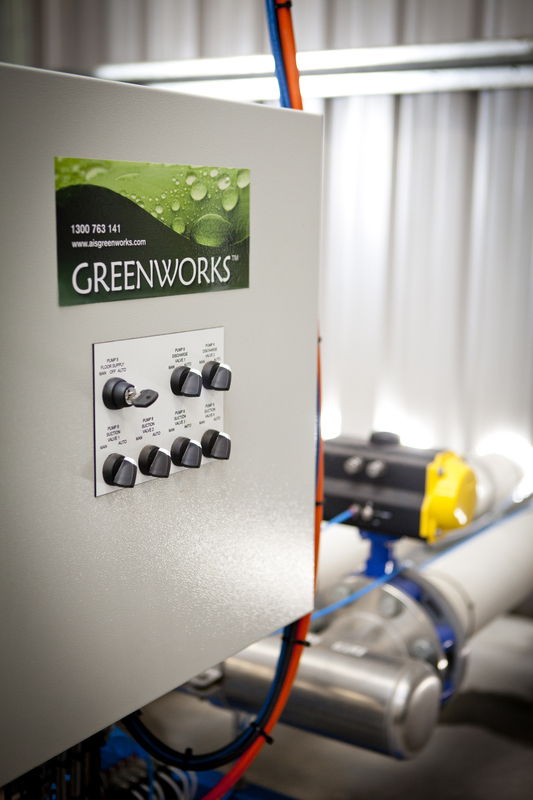 Aqua-Hort produces a controlled and regulated supply of copper ions at the moment of watering. The amount released is within “normal” fertiliser standards and adjusts automatically based on varying flow rates and water EC. 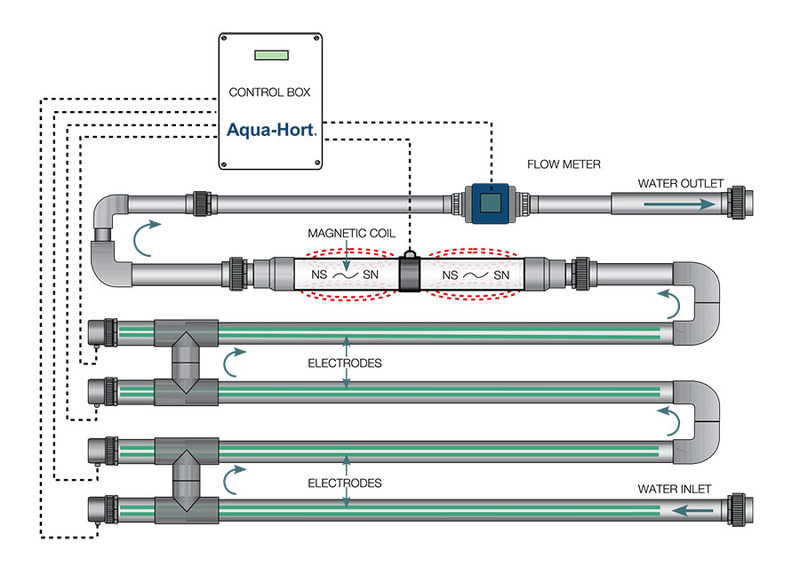 The Aqua-Hort system consists of a control box, flow meter, electromagnetic treatment pipe and four sets of electrodes with copper rods or plates for the controlled release of copper. Polarity switching ensures that the copper rods of each electrode are evenly used up. The flow meter also allows for the automatic adjustment for variations in flow.